Have you ever been made to feel worthless or you just feel that way? You may say yes and you may say no, but I want to show that the heart and the vibe of the Bible is a love letter coming from God to us. The Bible may be read and understood by the head but it is the vibe of the WORD that strikes the heart. 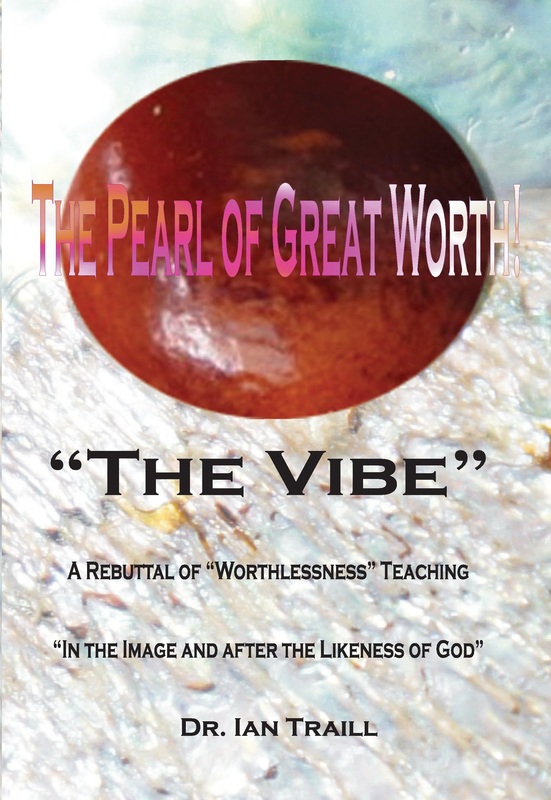 In this book we will study the great pearl of worth that we can be or have with God, i.e., two-way communication, as He builds His Kingdom. Therefore, let us decide to have face-to-face communication with God, no matter what difficulties that entails. It is by losing this face-to-face contact with God that causes many to wander away from the faith and eventually to adopt the feeling of worthlessness. In this book it is hoped that you will see from Scripture that God does value you.